Watching the colors shift on the weather radar can feel as inevitable as watching a splintered tree limb crash towards your car. But just because a storm is coming doesn’t mean there’s nothing you can do. Protect your yard, your property, and your home by preparing trees for storms to minimize damage. 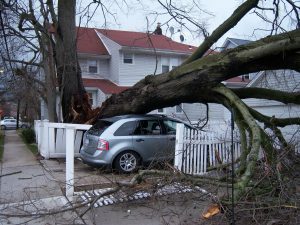 Storms can cause all kinds of damage, splintering, toppling, or structurally damaging the trees on your property. This can lead to thousands of dollars worth of property damage if a tree falls into the yard, house, or nearby power lines. But by paying close attention to the health of your trees, you can minimize the detritus of summer’s next storm. Walk around your property regularly, looking for potential tree hazards that a storm could turn into some serious damage. Many of these hazards are signs of heart rot in trees, while others may be remnants of past storm damage or signs that the tree is buckling under its own weight. Ignoring tree damage—even damage that seems minimal to the naked eye—can cause trouble down the road. 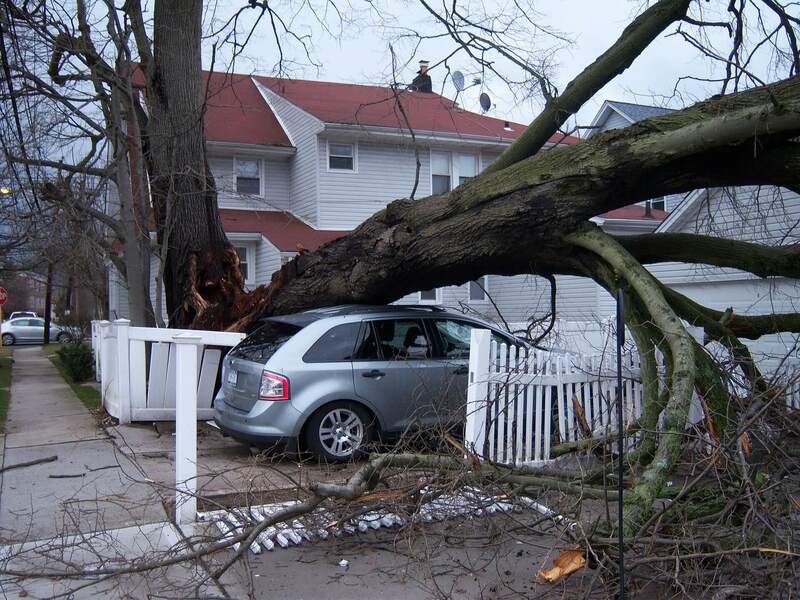 Take proper preventative measures to protect your property from tree damage. Mr. Tree offers 24-hour emergency tree removal services in Gainesville. Don’t relinquish the safety of your property to the whims of upcoming storms. Be proactive and minimize property damage.